Throughout the entire BRMConnect experience, we’ve heard from so many amazing BRMs and industry leaders. Each and every one of them offered unique perspectives and fresh insight, furthering the knowledge base of our community. This morning, Stephen Clemons from SMUD added icing to the cake! In his keynote presentation, he outlined the impact of BRM within SMUD. His explanation of the role IT plays in the utilities industry was truly eye-opening. In an industry where technology can so easily become the bane of both partners and end customers, it’s exciting to see how BRM transformed that relationship at SMUD. In speaking to this success, Stephen believes that embedding BRM in business units provides the critical component to business achievement. He explains that as a CIO, BRMs serve as his eyes and ears in the business field; they let him know what’s going on throughout the organization. In fact, he views the BRM role as a stepping stone to the CIO. It’s such a valuable, highly sought-after role that they’re having trouble filling their BRM team. We love to see BRMs create lasting impact on their organizations and industries, like what Stephen and his team accomplished in the utilities sector. 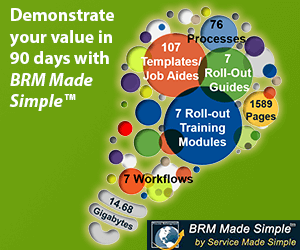 If you care to share a story about a successful BRM accomplishment, please comment below. Or check out our Communities of Interest page to learn how you can leave a lasting legacy. 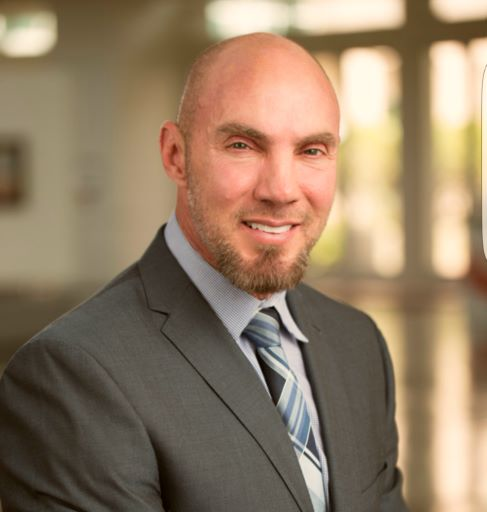 With 20 years of IT industry experience under his belt, Stephen Clemons confidently leads his team at Sacramento Municipality Utility District (SMUD). His extensive leadership as CIO and CTO across industries provides him with the capabilities to implement strong BRM methodologies. We thank him for his contributions to the BRM cause, and for his enlightening talk at BRMConnect 2018.